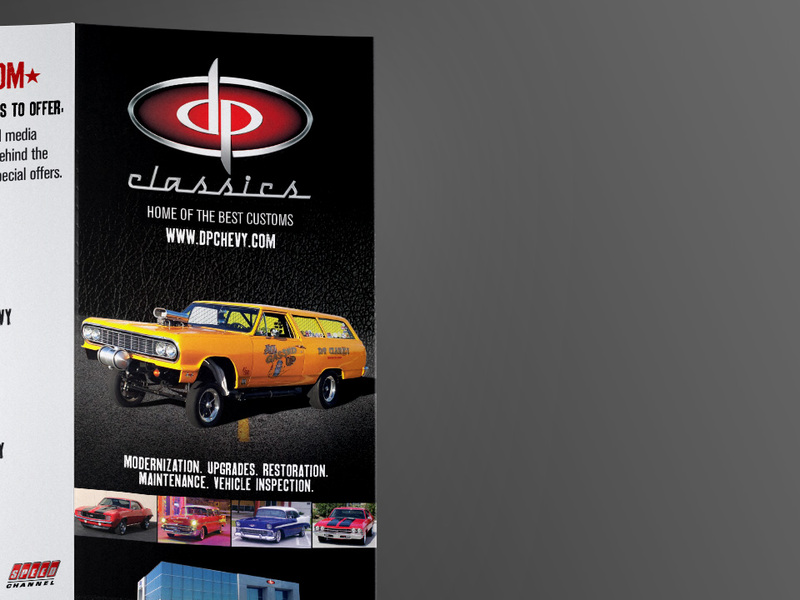 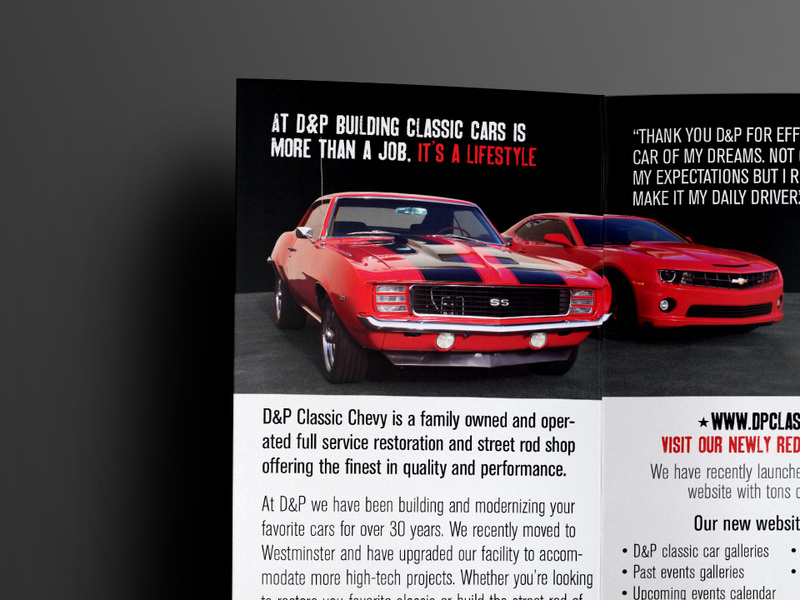 D&P Classic Chevy needed their Tri-Fold Brochure updated for the new year. 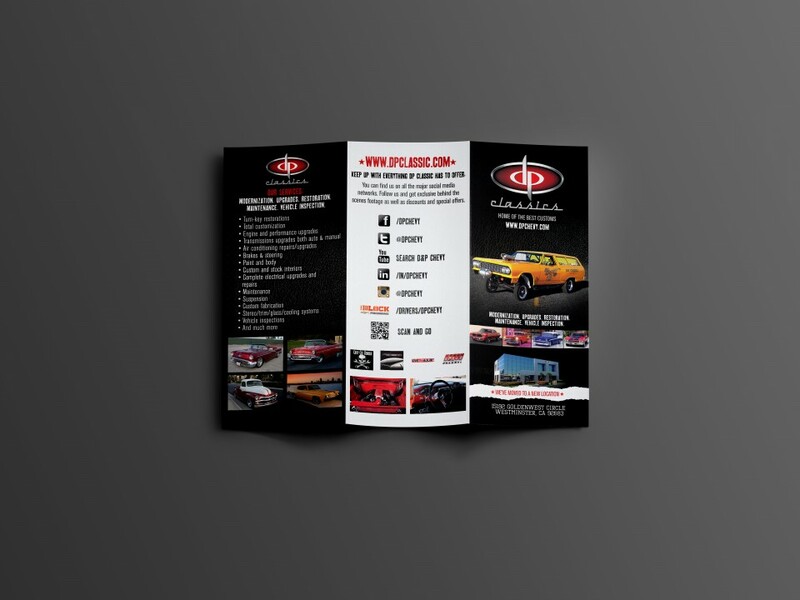 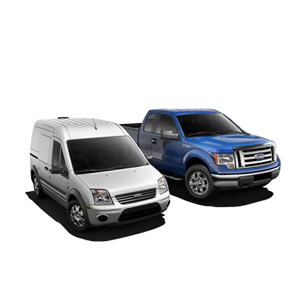 Updates included information about their new location and a revised list of services and contact information. 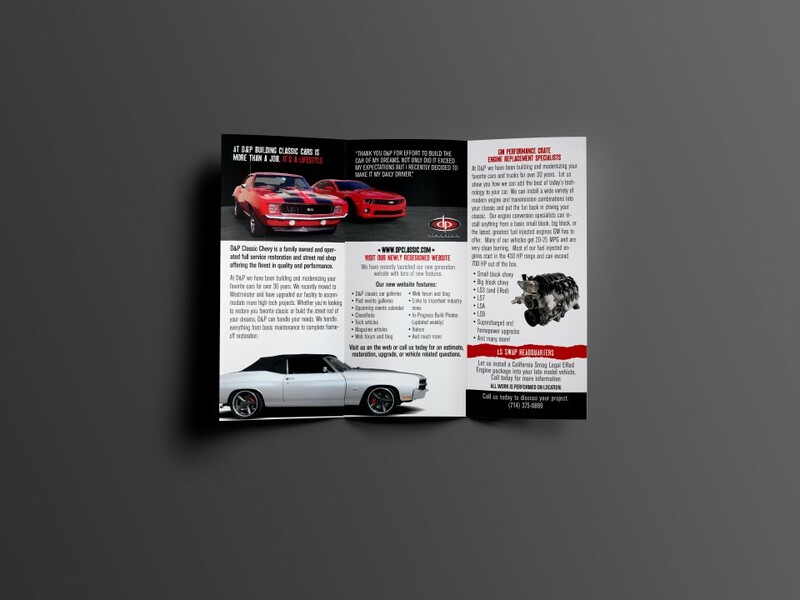 Working together with our client, we were able to create a new brochure that not only provides their clients with up-to-date info, but also refines the overall design of the tri-fold while keeping the company’s signature aesthetics intact.